Jamie Foxx to Play 'Spawn' in McFarlane's Reboot - Horror News Network - The Horror News You Need! It appears that a long-rumored cinematic reboot of a beloved comic book is on the verge of finally happening, and that an Academy Award winner will be headlining the cast. According to an exclusive report from Deadline, artist/toy magnate/historical baseball dealer Todd McFarlane has selected Jamie Foxx to play the part of the title character in the upcoming production of Spawn. Based on the immensely-popular comic book series created by McFarlane in 1992, this version of Spawn will be the second theatrical release of the comic saga following 1997’s film distributed by New Line Cinema. 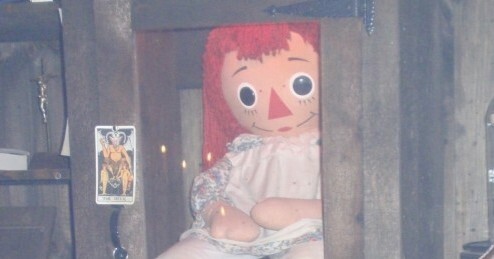 This time around, McFarlane will produce the movie with Blumhouse Productions. Foxx will assume the role of Al Simmons, an elite soldier double-crossed by both his boss and by the devil and is cursed to forever long for his wife, who has since moved on and married Simmons’ best friend. 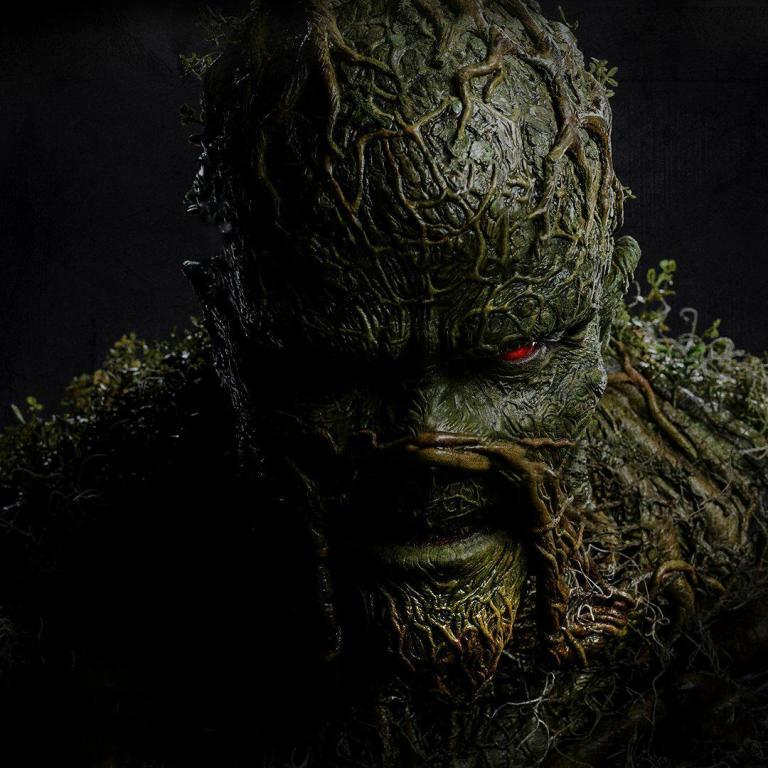 Michael Jai White played the part of the hell-spawn antihero in the first movie, which received near-universal critical rejection and made only $88 million worldwide on an estimated $40 million budget. Despite the hot property that was the source material (Spawn comics were massive in the mid-to-late ’90s) and the veteran cast, audiences just could not get behind the movie. McFarlane is hoping to do things his way this time around, and has partnered with Blumhouse in an effort to bring a more gritty and realistic tale to the big screen. Blumhouse continues to print money in the independent cinema and horror worlds following the massive box-office successes of Get Out and Split, and appear more than willing to allow McFarlane all the resources he needs as writer and director. Spawn was at one time a huge pop-culture phenomenon, spawning (pardon the pun) not only a widely-popular comic franchise but also toys, action figures, video games, convention appearances by the real Al Simmons (McFarlane’s college roommate), and both a big screen animated adaptation as well as a limited-run HBO cartoon series. 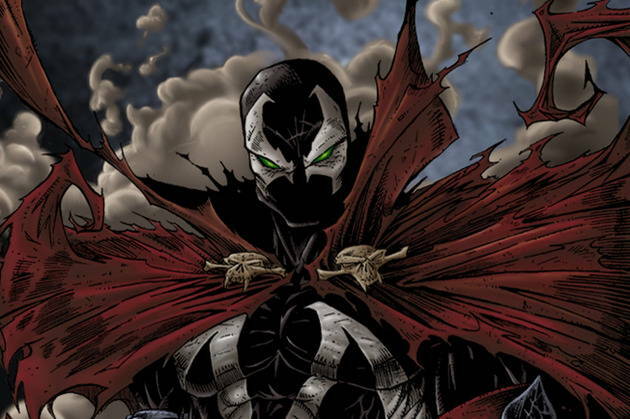 Hollywood veterans such as White, John Leguizamo, Keith David and Martin Sheen have all been involved in various Spawn-related projects, so Foxx is following in the footsteps of some very heavy-hitters. He will also automatically raise the profile of this latest film reboot, which will help McFarlane maximize his return on an estimated $10-$12 million budget. Despite the low budget, hopes are high that the reality and horror of the subject matter will carry the film…..but let’s also pray that the CGI is better than 1997’s pathetic attempt. Like the 1997 version, this film will also be rated R.
While McFarlane’s casting of Jamie Foxx is huge news to digest right off the bat, no other casting or production details have yet been released for the Spawn reboot. The creator himself has hinted that no origin story will be told, and that audiences will be thrown right into the action. With so many false stories about a new Spawn script being developed over the last decade or so, let’s hope McFarlane and company take their time to do this the right way. 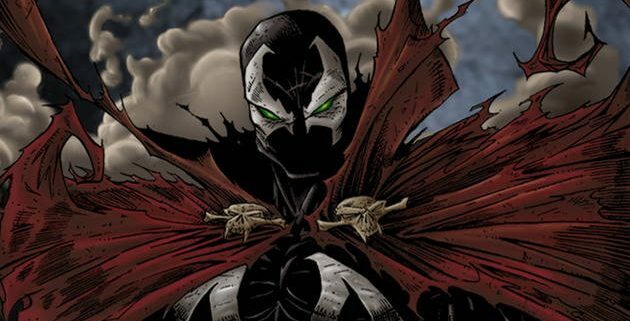 Spawn is scheduled to be released in theaters sometime in 2019. Keep tuned to HNN for more news on the Spawn reboot as it breaks!